Do you want to cut down on those extra carbs and fats? We all want to stay fit and to improve the quality of life, health, and regain a sense of control. But how? Well, have you ever heard about Ketogenic diet? It has become very popular and if we are not wrong, some of you are already following it. Aren’t you? And for the ones who are curious to know more, let us brief you what a keto diet is all about. Often referred to as ketogenic, it is a low-carb, high-fat, and moderate-protein diet. The goal of this regime is to get your body into a metabolic state known as ketosis. Keto diet aids you in weight loss, helps control your appetite, assists in staying focused, and keeps you more energetic. Certainly this diet is loaded with many benefits! To start a keto diet, you need a proper plan in place. To make things easy for you – we have come up with some quick, easy, and delicious snack options you can indulge in while following the keto plan. Here’s a list of keto-bites you can munch on anytime, anywhere. 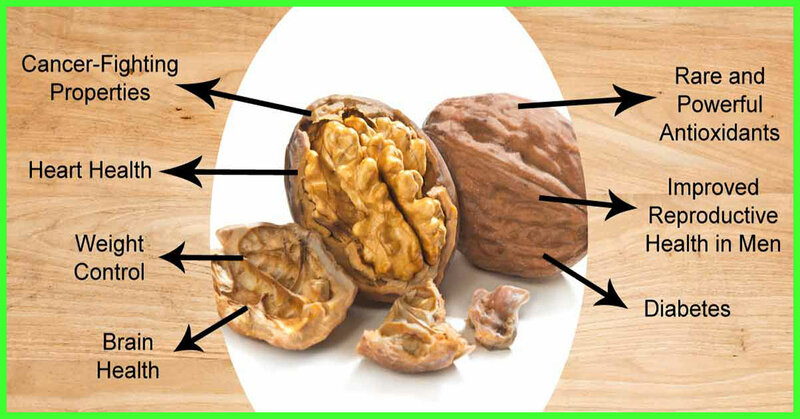 Walnuts are the oldest tree-food known to man, dating back to 7000 B.C. Interesting, isn’t it? These nuts are packed with high levels of omega-3 fatty acids and thus are very good for a healthy cardiovascular system. This low-carb dry fruit has recently become very popular among ketogenic dieters. Whether you are an office-goer in a rush or a perpetual victim of untimely hunger pangs, these wholesome nuts will surely satiate your cravings. Rich in alpha-linolenic acid, they promote better brain functions and positive moods. Just toss a handful of walnuts in your pocket and stay energetic throughout the day. There is good news for chocolate lovers! Though you are on a keto diet, you don’t have to miss the pleasure of eating dark chocolate. No more fear of extra calories and sugar. Yes, you can go on eating your favourite dark chocolate – rich in nutrients and low in carbs. Research shows that eating a small amount of dark chocolate two times a week can lower your blood pressure. Dark chocolates are loaded with minerals such as potassium, magnesium, copper, and iron. So it’s time to add low-carb chocolate to your diet plan. Can you ask for more? No, right. We will still give you more. Read on. When it comes to nutrition and ketogenic diet – flaxseed or alsi is most commonly heard these days. Doctors and dieticians are recommending these to people who desire shedding extra weight. They are also known to keep dangerous diseases such as cancer, osteoporosis, and heart diseases at bay. These low-carb seeds are a great source of omega-3 fatty acids and are low in carbs too – perfect to include in keto diet. Did you know flax seeds can make your salad, shakes, and smoothies more delicious and nutritious? Haven't tried yet? Well, we suggest you do it right away. These nutrient-packed nuts work like a dose of multivitamin for you. According to the National Pecan Shellers Association, pecans contain more than 19 minerals and vitamins including Vitamin A, B, and E, folic acid, calcium, magnesium, potassium, phosphorus, and zinc. In fact, one ounce of pecan nuts provide 10% of recommended daily fibre intake. So, you can now say goodbye to artificial multivitamins as a handful of pecan nuts will do the magic for you. Low in carbs and high in fat, pecan nuts are the ideal keto snack you have been looking for! We know that if you are on an Indian ketogenic diet, you really can’t get many flavourful snacks in your diet. But kale chips will do the needful for you. 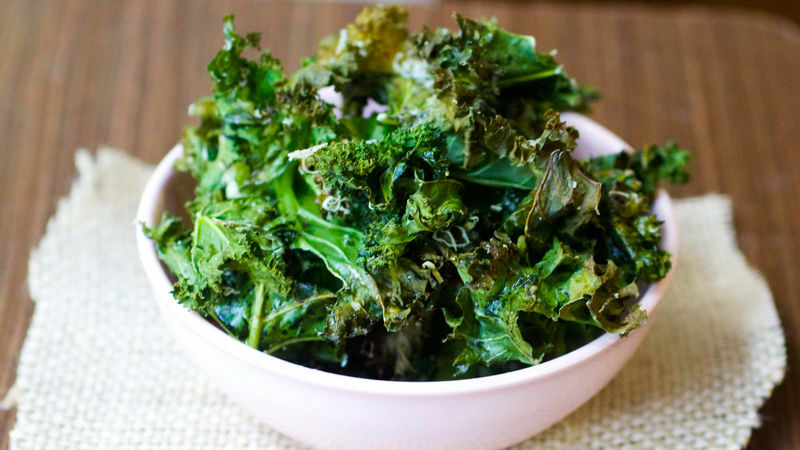 These nutrient-dense green leaves are loaded with vitamins A, C, K, and other powerful cancer-fighting antioxidants. This dried crunchy snack enhances your energy level instantly. Remember it is not a short-term diet, but a long way towards your healthy lifestyle. So have this nutritious snack handy at all times and stay away from unhealthy potato chips. Who doesn’t love almonds? They are undoubtedly ketogenic-friendly. After all, they are low in carbs and high in fat. The ketogenic diet has a target macronutrient breakdown of 70% fats, 25% protein, and 5% carbohydrate. These versatile nuts are highly nutritious and well-balanced for your keto diet. Dietitians often recommend consuming 8-10 almonds daily to have a healthy life. That’s right, they are that good! Go ahead and have them. Did you know chocolate manufacturers use around 40 percent of world’s total almonds to make mouth-watering chocolates? That means dark almond chocolate is not a bad option for you! Remember – food is not the enemy, but unhealthy food is! These small-sized nuts are loaded with big health benefits. 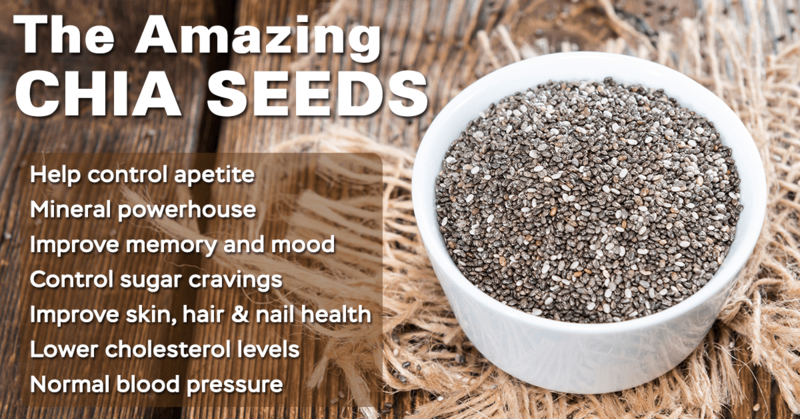 The miraculous ketogenic-friendly seeds – loaded with high-fibre content and proteins – are our favourite too. Chia seeds make you feel full for a longer time. Remember not to eat too much, but just right! You can also add these wholesome seeds to your puddings for a nutritious punch. With regular intake, you will be able to see a positive change in your overall health. Being on a ketogenic diet isn’t the easiest thing, especially when you don’t know what to eat. So if you are looking for quick keto snacks – Brazil nuts must be on your list. Did you know one Brazil nut tree can produce 250 pounds of nuts each year? These brown bites are smooth in texture and have an earthy flavour. They are high in omega 3 and are the richest source of selenium. Consuming nutrient-dense nuts improves hormone function, aids in weight loss, improves heart health, and boosts the immune system. Isn’t it amazing? It’s never too late to start your day with healthy snacks. Take a step towards healthy eating now! We are quite sure that you are now well-aware of the abundant benefits of keto snacks. In fact, anyone can indulge in these healthy options – whether on a diet or not. Do remember, eating what is right for you is always cheaper and wiser than therapy!